Dr. Steven E. Johnson is the chancellor of WGU Texas, founded in 2011 by Governor Rick Perry – with support from the Texas Higher Education Coordinating Board, Texas Education Agency and Texas Workforce Commission – to increase access to affordable, quality education and help close enrollment gaps in Texas. WGU Texas was established in partnership with Western Governor’s University, which was founded in 1997 by 19 U.S. governors, including Texas Governor George W. Bush, who saw advancement in technology as a transformative opportunity to expand access to higher education by making it possible to study and learn independent of time and place. In the Lone Star State today, there are four million Texans with some college and no degree. 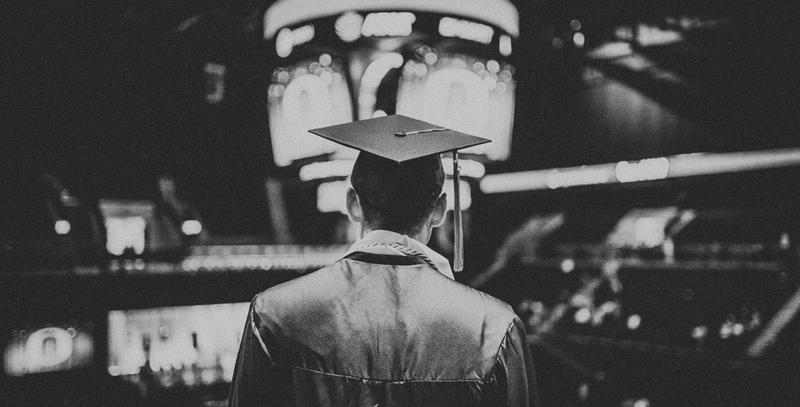 Yet by 2020, 65 percent of the jobs available in the U.S. will require some college education or above, according to the Georgetown University Center on Education and the Workforce. This gap in educational attainment translates to lost career opportunities for Texans without degrees and impacts the state’s overall economy. If we are to preserve — and improve — our current and future prosperity, we must work urgently to close the gap in the shortfall of college graduates needed for the workforce.